Home » What is Penetration Testing, and How Can It Help Your Business? 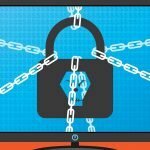 Sometimes, in order to keep the “bad guys” out of your computer systems, IT professionals need to think and act like those cyber criminals would if they were searching for vulnerabilities that they could potentially exploit. 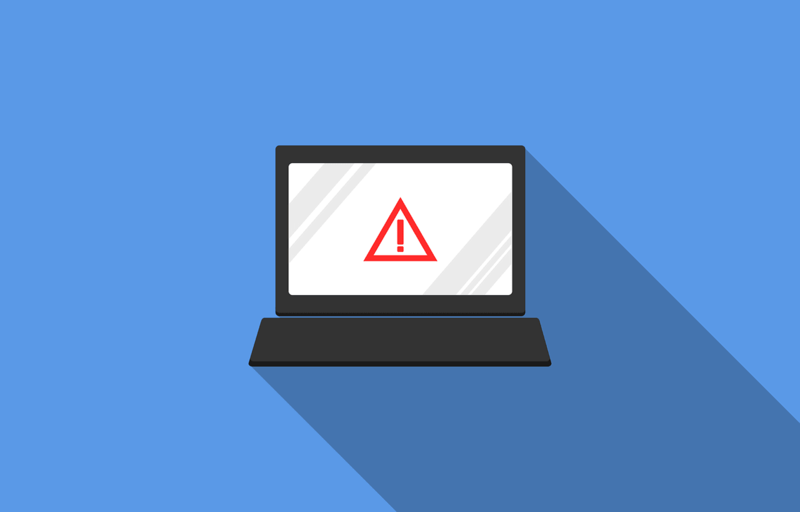 Essentially, penetration testing is a group of tactics designed to identify the weak points in your information systems and attempt to break through them. The findings, then, are used to develop the appropriate security protocols for your systems (or improve upon the ones you already have in place). When Should Penetration Testing Be Performed? In general, larger companies tend to be more vulnerable, simply because they are a more likely target and have more potential points of entry for an attack. Therefore, you may find that penetration testing is recommended more frequently if you own or operate a very large business. In terms of what is involved and how often it should be done, pen testing recommendations are almost always tailored to the individual organization at hand. That’s why it always helps to work with an IT security team that will listen to your needs and work with you to create a plan that will be most effective for your unique situation. For more information about penetration testing or any other service we offer, contact a member of the Realnets team today at 773-631-6851.